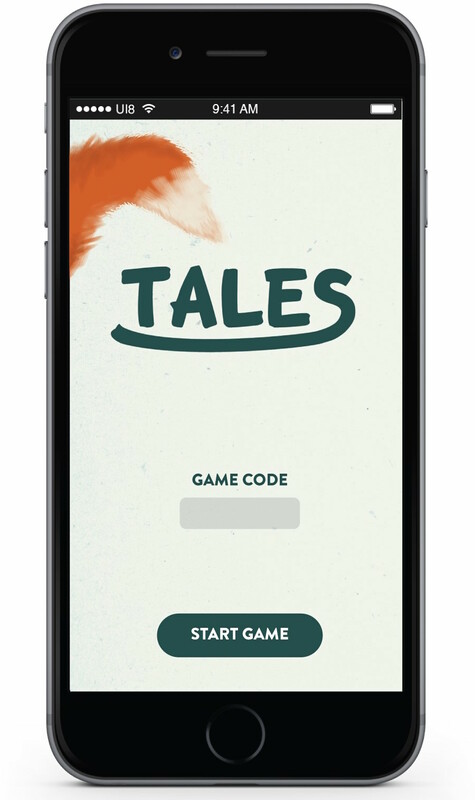 TALES is the result of a collaboration of design students from the University of Tennessee, Knoxville, and pedagogy students from the University of Oslo in Norway. The app exists as a scavenger hunt using a family's individual devices as they travel trough the National Museum. Their goal is to assist their digital guide Redd the red fox to collect items that he needs for different scenarios. They must work together to discover and learn about new pieces of art in order to progress through the galleries and the game itself.